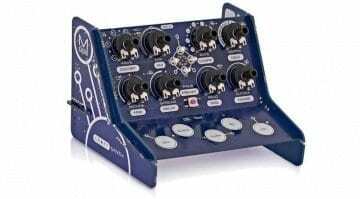 At the wonderfully named Knobcon synth show this weekend Modal Electronics have announced the CRAFTrhythm drum and percussion sampler. 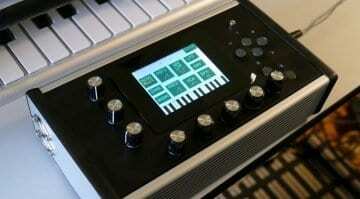 Following the form factor of the CRAFTsynth this is a tiny 8-track drum and percussion sampler device. This time you have a lot more buttons and a lot more touch pads. Each track has it’s own mixer section with low pass filter and pitch/time modes with envelopes. 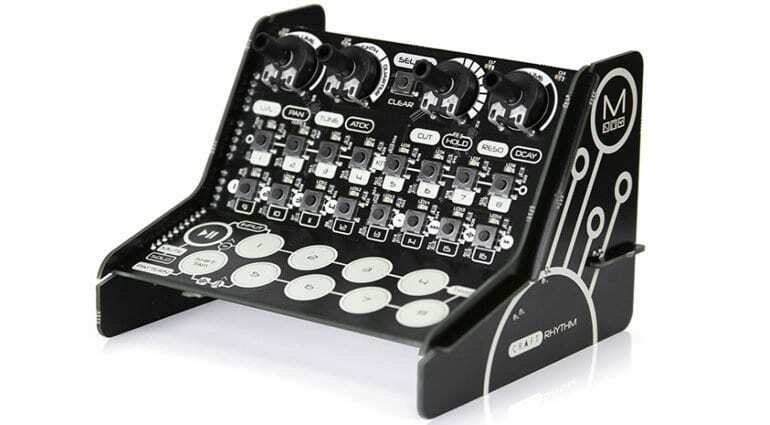 The sequencer is 16 steps with 16 patterns and chaining and can be programmed in steps or realtime. There’s also plenty of groove control. 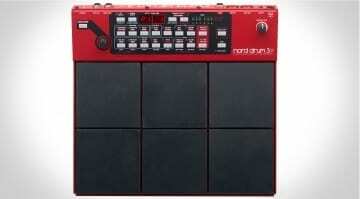 Onboard you can store up to 64 x 16-bit mono samples at 44.1kHz. 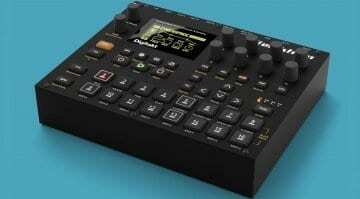 Along with regular kits many of the included samples come from Modals big 001, 002 and 008 synths. You can, of course, load your own. You can store up to 8 kits including all the sample and parameter data and you can swap these on the fly in live performance. 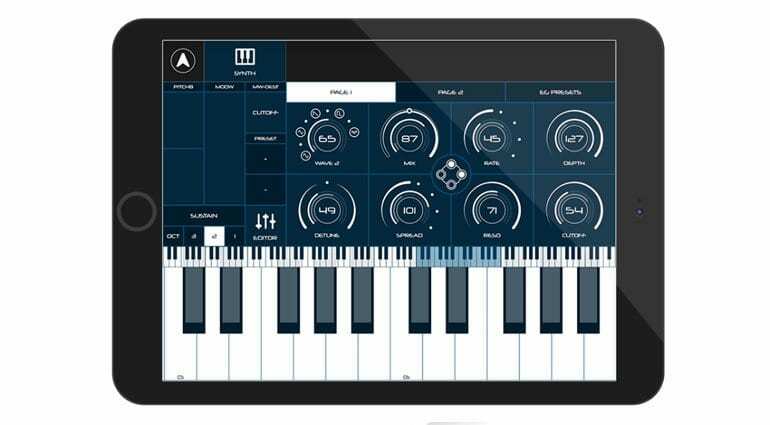 Although the CRAFTrhythm can be used and is intended to be used standalone, there’s also an evolving app that gets deeper into the action. You can access all the controls and parameters in a much less restrictive form. There’s a sequencer grid which makes building tracks so much easier and also editing on the groove presets. It’s also used for the movement and management of samples. Price and availability are not yet known but I imagine it will be great value and come ready for you to assemble. I admire how Modal have gone after this arena of small desktop synths and they are definitely making a name for themselves. Looking forward to more! More information on the Modal website.